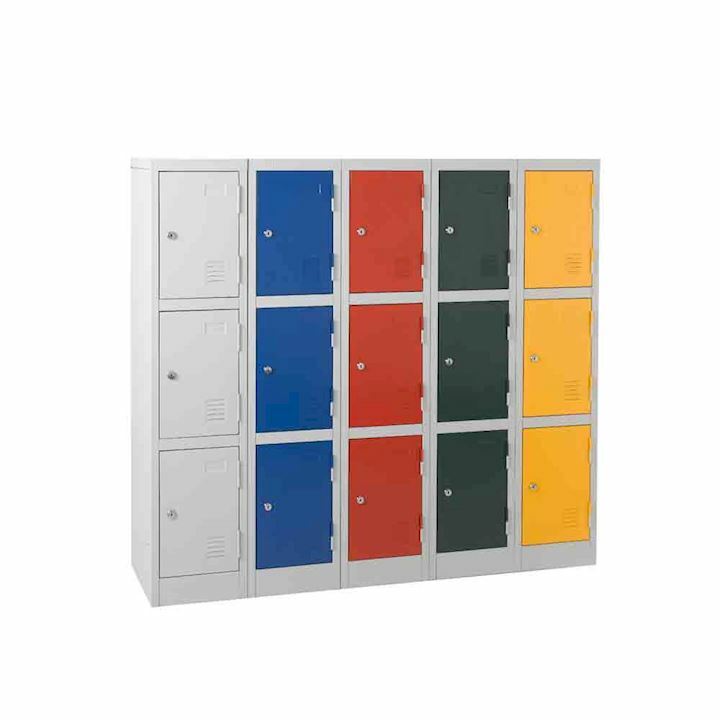 Are your corridors cluttered and in need of school lockers? 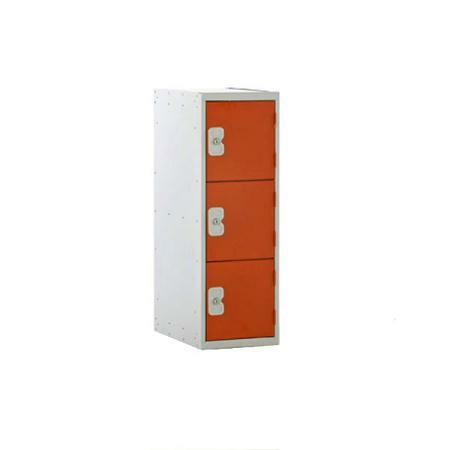 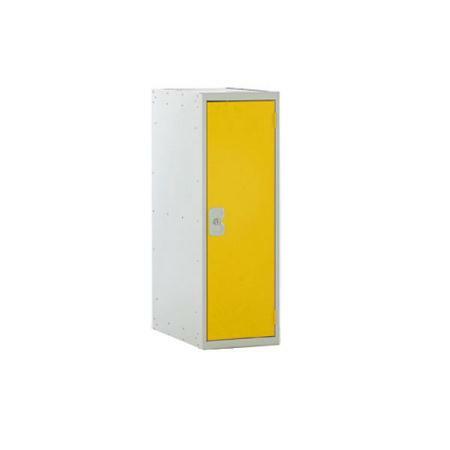 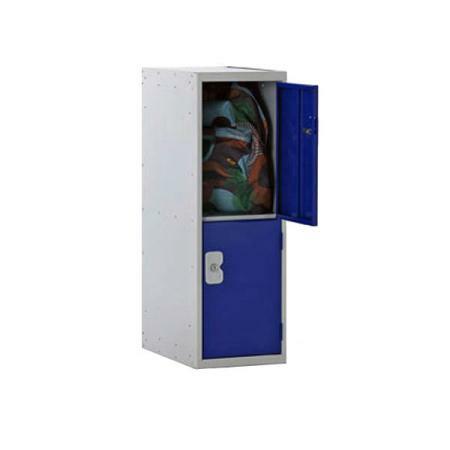 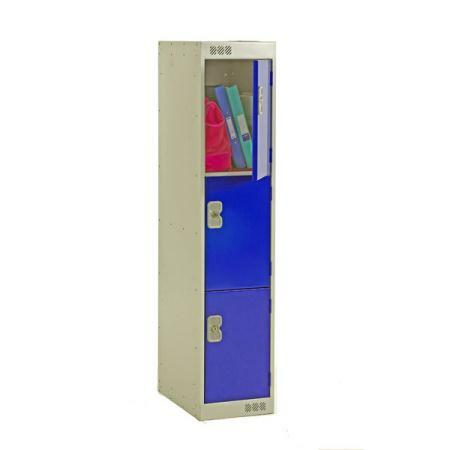 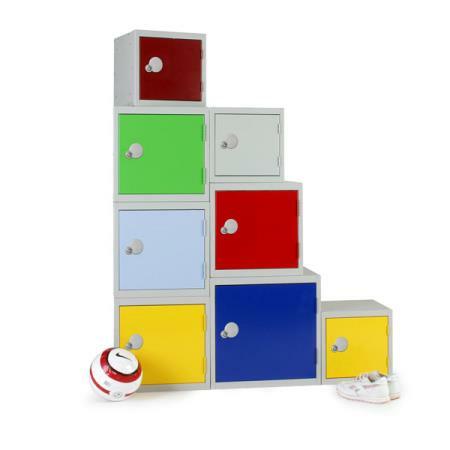 3D Lockers have a selection of primary school lockers to suit any primary or junior school environment. 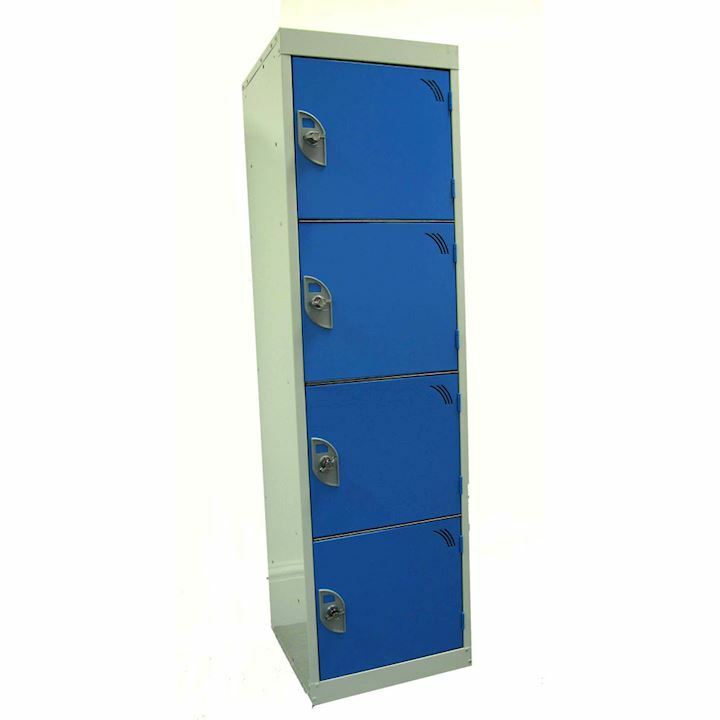 You can buy online, by quotation or by calling our sales team on 01924 240291. 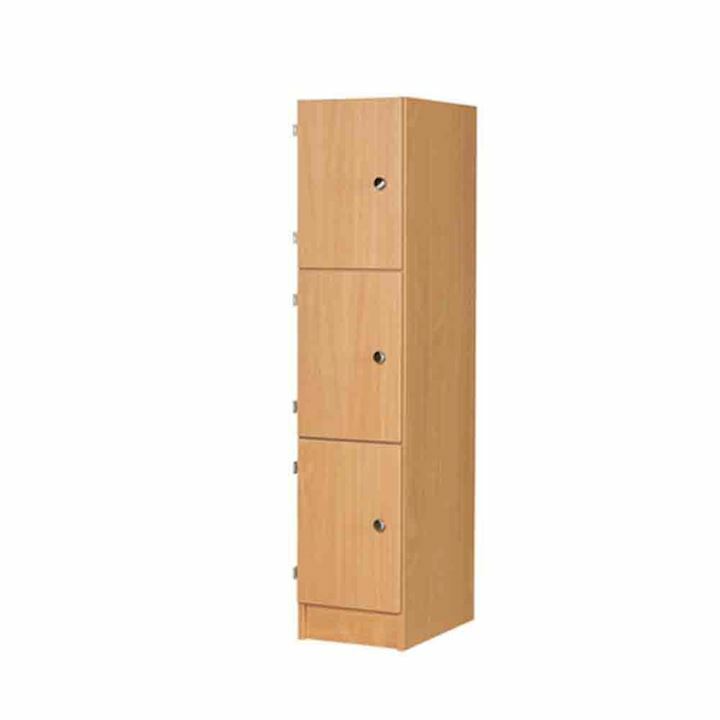 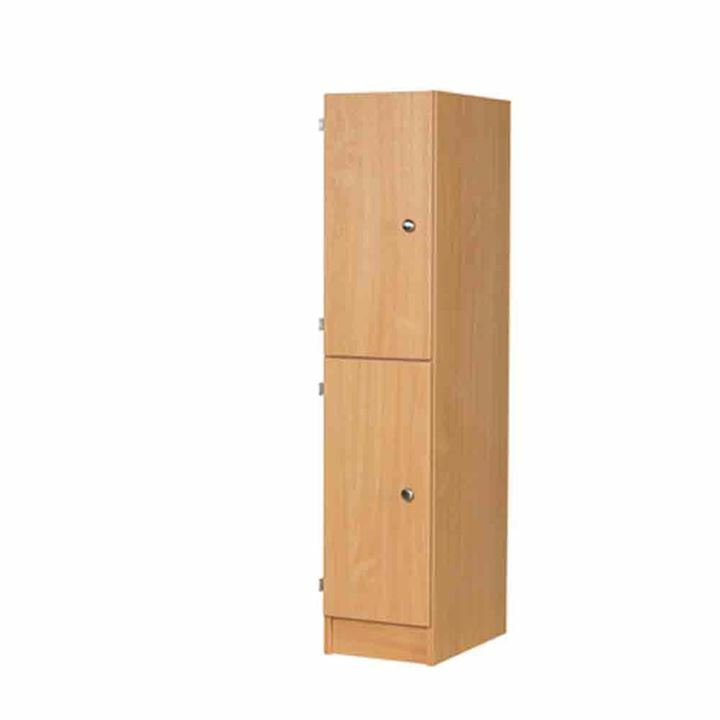 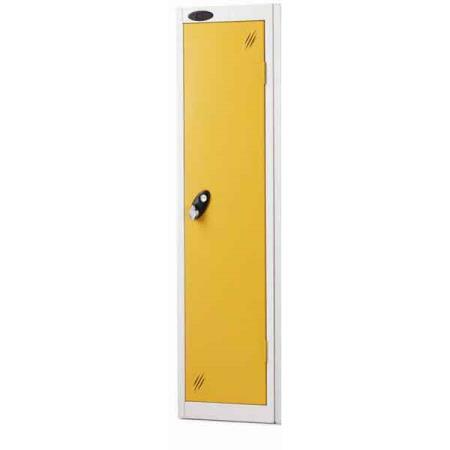 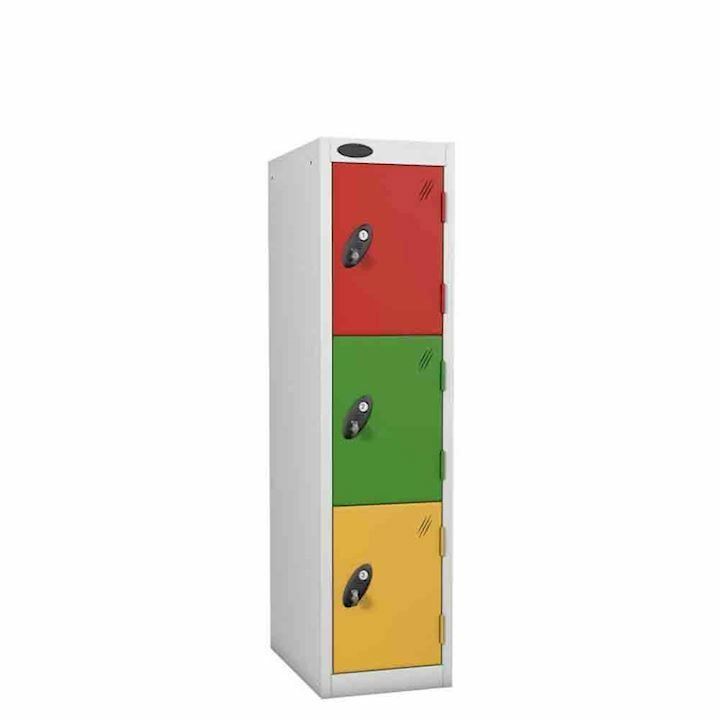 These low height primary school lockers are the perfect height for key stage 1 and key stage 2 pupils and are available as 1 door, 2 door and 3 door variants. 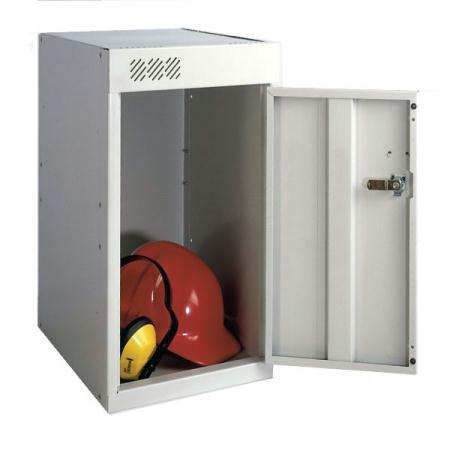 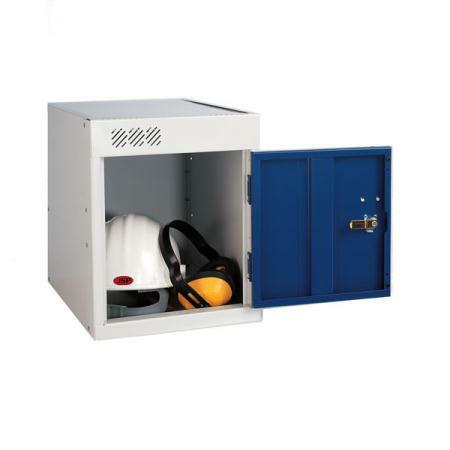 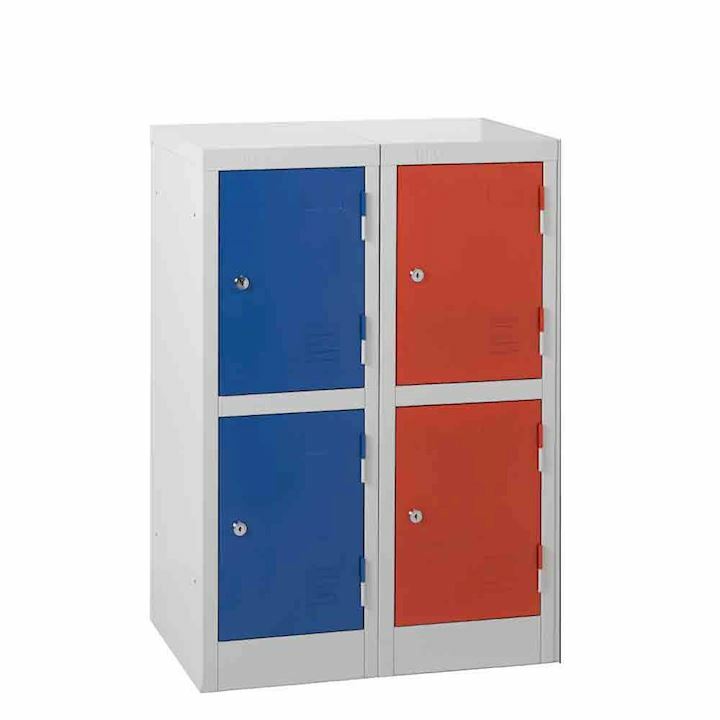 Our lockers for primary schools include three quarter height school storage locker at 1370mm high or a smaller height locker at 900mm which is ideal for placing under window sills. 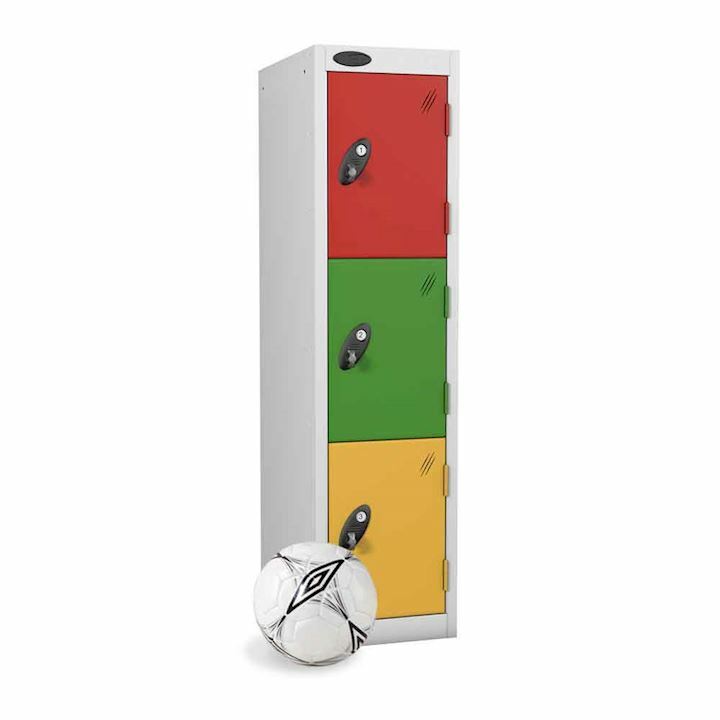 We can offer a range of locking options including the magnetic latch locks which is a keyless solution, ideal for younger school children where security is not an issue. 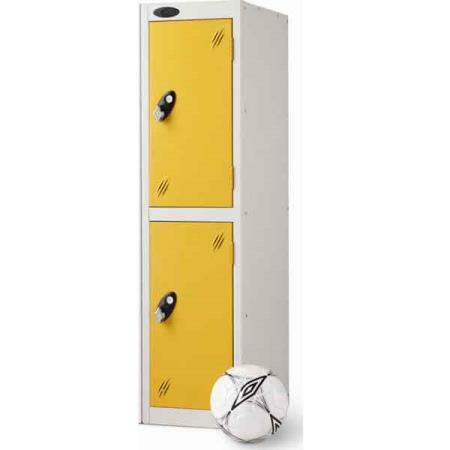 You can elect to self install our primary school lockers by utilising the skills of your school caretaker or alternatively we can take the hassle out of everything by offering you our full design and installation service. 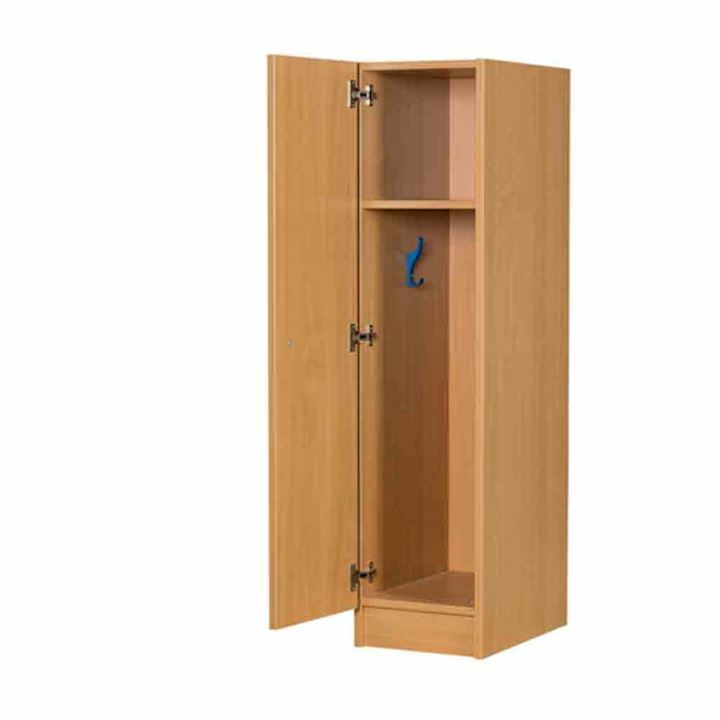 So whatever your needs for primary school storage, give us a call here at 3d Lockers on 01924 240291 or contact us by email.